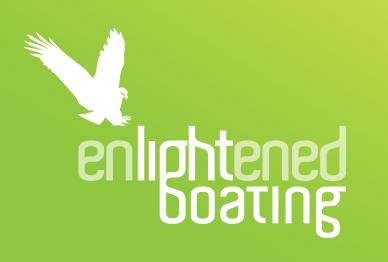 Personal reviews and stories from customers who have experienced Enlightened Boats.  Read the stories from Enlightened Anglers. "The seaworthiness, stability and comfort of the CrossXCountry has been nothing short of outstanding. Fishing the Australian coastline is a pleasure in the CrossXCountry." "Unbelievable boats can't fault mine super happy with it 4.1 crossxcounty car topper with 20hp suzuki can do some really big trips with this combo and it is so fuel economical."